Once again the Chess Classic Mainz (CCM) offers a high-class program from August 4th to 8th. Titleholder Viswanathan Anand meets Alexei Shirov in the Rheingoldhalle. 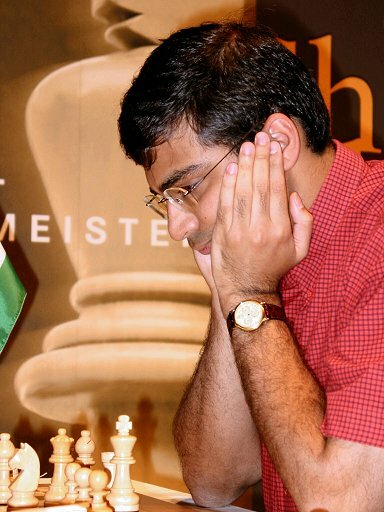 The Indian Anand and the Riga born Shirov, who holds a Spanish passport, sit board to board at the German Bundesliga runner-up SC Baden-Oos. However, at the CCM the number two of the world and his challenger, who is currently placed on the fourtheenth spot, will not spare themselves in their match. Shirov is on his way back to the top ten again after his magnificent tournament victory in Sarajevo. Shirov is the wish candidate of the Mayor of Mainz, Jens Beutel: the former second division player admires the daredevil game strategy of the 31-year-old. There are only a few grandmasters these days, who dare to play such risky sacrifices. His english autobiography with the ambiguous title, which reminds of a burning ship, "Fire on board", has already become a classic chess book! Meanwhile, Shirov works on a second book with new fantastic duels. However, Shirov is not the favourite in the eight rapid chess games match. Anand did not only clearly win the world championship match against Shirov back in 2001, the Indian is unstoppable in the Chess Classic. The "Tiger of Madras" won the last four CCM editions! In 2000 in front of the number one of the world rating list, Garry Kasparov, in 2001 in the "Duel of the World Champions" against Vladimir Kramnik. In 2002 Anand managed to beat FIDE World Champion Ruslan Ponomariov, who happened to be his successor as the world champion and last year the 34-year-old kept the upper hand against Judit Polgar, the worlds best female chess player. With all these successes the Indian confirmed his reputation as the best rapid chess player in the world. World champion Vladimir Kramnik even regards him as the strongest Grandmaster at the moment. Although Anand still lies behind Kasparov in the rating list, the Indian often shows his strength in world class tournaments. Kasparov seldom plays and ended on third place in the Spanish Linares chess tournament, behind Kramnik and the Hungarian Peter Leko. The multiple Indian athlete of the year had celebrated another triumph a month before at the top tournament in Wijk aan Zee (Netherlands). 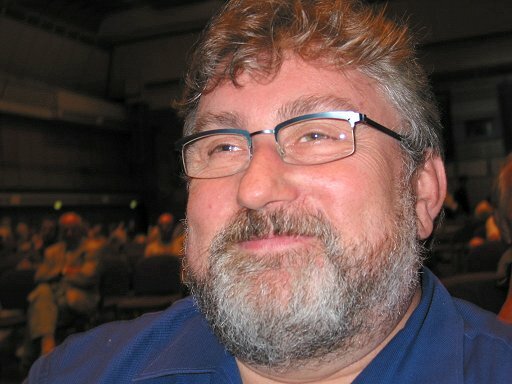 CCM organizer Hans-Walter Schmitt therefore believes, that his German-speaking friend will celebrate his fifth consecutive CCM victory against Shirov. "There will be terrific and thrilling games", Schmitt believes. 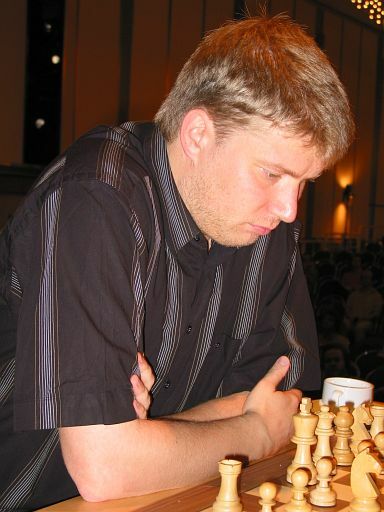 Shirov can throw in, that he was the only Chess Classic winner besides the six-time winner Anand (1997, 1998 as well as 2000 to 2003) and Kasparov (1999) within the last eight years. 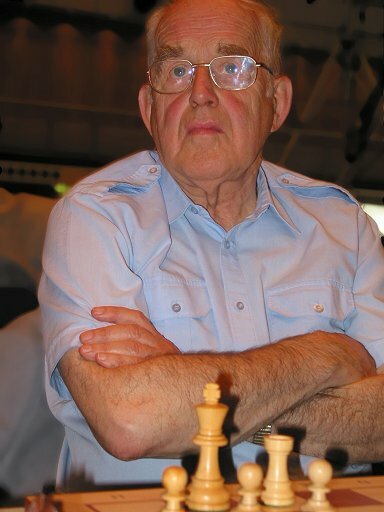 The Spaniard won the 1996 Chess Classic ahead of Kramnik, Leko and Robert Hübner. Once again, Schmitt has built a first-class program with attractive supporting events around the top match, although the organiser does not really like the word "supporting". "We do organize the Chess960 World Championship here!" the 52-year-old emphasizes and refers to the Chess960 match, in which the starting position of the figures is drawn before the game begins. Since there are 960 different starting positions in Chess960, learning opening theory has become superfluous. Schmitt does not like chess, that is learned by heart and long prepared opening lines and therefore pushes this exciting chess variant. Last year Peter Svidler won the first official rapid Chess 960 world championship against Peter Leko, who will challenge Kramnik in September in a classical chess match. This year Svidler must try to defend his title against Levon Aronian, who won the Chess960-Open in the Rheingoldhalle last year and therefore qualified for the match. The former Junior World Champion from Armenia is extremely interesting for the local fans in Germany: The top player lives in Berlin and played under German flag for a short time. 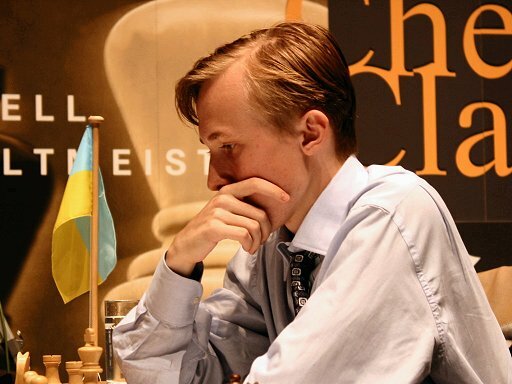 With an Elo of 2645 the 21-year-old finds himself in position 51 in the world rankings. 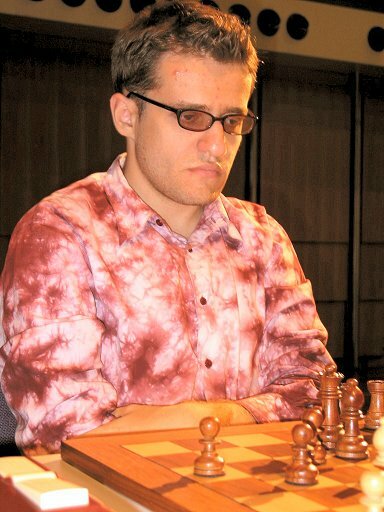 Aronian likes the fact, that opening theory is dropped in Chess960, because he regards himself as "too lazy" to work hard on his opening repertoire. 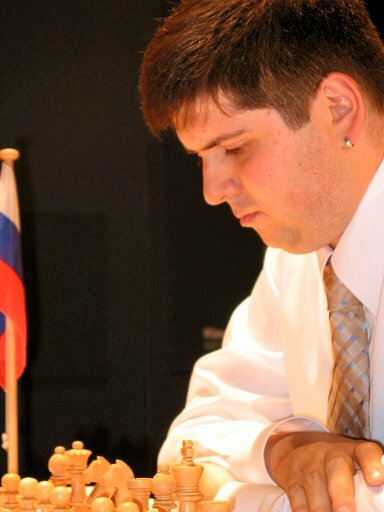 Even if this advantage is lost for "hard-working" Svidler, the 27-year-old is regarded as the favourite to defend the WNCA title. The Russian is the number six of the world in "classical" chess. However, at the European championship recently held in Turkey, it became clear, that Aronian is going to be a dangerous opponent for Svidler: Aronian won the third place. The "sloppy" talent showed enormous strength and proved to be a class of his own in decisive rapid chess matches. Therefore, the fast time-control in Mainz seems to be perfect for the young star. About 500 players will once again make a pilgrimage to Mainz to move the pieces on the chessboard. The professionals will risk everything to qualify as the next challenger of the Chess960 World Champion. On Thursday 5th and Friday 6th the two-day Chess 960 FiNet Open will be played and on Saturday and Sunday (7th and 8th August) the famous Ordix Open will take place. The price fund in the most famous Rapid Chess Open of the world, in which over 100 titleholders will take part, has been increased. All together 35.000 Euros can be won in the two open tournaments. The distribution of single prizes for both tournaments is based on the relative number of participants of the two tournaments. The relation of the prizes for both tournaments is calculated on the number of participants following the formula: participants Chess960 Open/expected number of participants Ordix Open. It is important to register early to secure a place in the strong and popular Open tournaments. Simuls of Shirov (40 boards) and Svidler (Chess960 on 20 boards) as well as two exhibition fights of Anand and Aronian will open the five-day chess festival on August 4th. It has become a tradition, that already the Chess Classic opening day is a spectacular happening, but organizer Hans-Walter Schmitt is not willing to reveal this well kept secret. Up to date information will be available at the website www.chesstigers.de.